WWAC: How 2 MMO: So Now What? 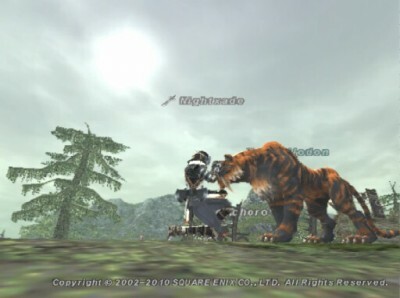 In part one, we were introduced to the massively multiplayer online role playing game (MMORPG). Now that you’ve created your character, followed the tutorial’s instructions, fetched some supplies for a non-player character (NPC), and tussled with killer bunnies, what comes next?